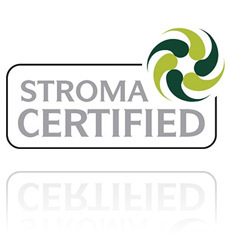 Commercial/Non-Domestic EPCs and Minimum Energy Efficiency Standards in the Stamford area. Stamford is a gem of a town, lying on the banks of the River Welland. It is a beautiful town with a stone built heart. The A1 skirts around the town but not so long ago the Great North Road used to pass through the west of the town with lorries and cars bumper to bumper for most of the day. Being such a beautiful town means that it is a magnet to tourists and this helps the thriving retail sector as well as the numerous hotels, restaurants and Inns. 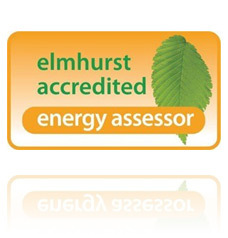 A & C Energy Surveys Ltd carry out both Domestic and Commercial (Non-Domestic) EPC surveys in and around Stamford and most building owners have heard about them. They have been required for more than 10 years. 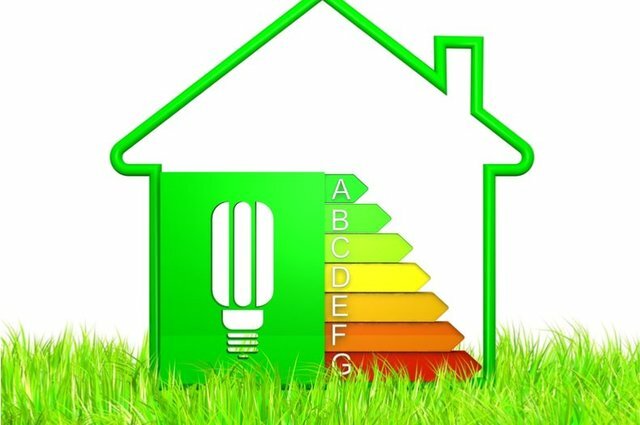 However, there is more recent legislation which came into effect 1st April 2018 and this is called MEES, or, Minimum Energy Efficiency Standards. 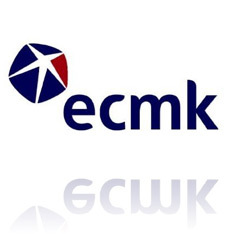 As its name suggests this new legislation requires that as from that date, nearly all buildings that are to be rented out must have an EPC rating of an E or above. That is the general rule but there are some exceptions and there are some exemptions. Buildings where the EPC is over 10 years old on 1st April 2018. The ‘Golden Rule’: where an independent assessor determines that all relevant energy efficiency improvements have been made to the property or that improvements that could be made but have not been made would not pay for themselves through energy savings within seven years. Then these energy saving measures do not have to be put into effect. There is a list of ‘relevant’ energy saving measures, boiler upgrades, double glazing, interior or external wall insulation and so forth and only those measures that can pay for themselves by energy saved over 7 years need to be put into effect. So if upgrading light bulbs to LEDs would pay for themselves within 7 years estimated saving then that is a measure that has to be carried out. If a boiler upgrade would not pay for itself then that is an improvement that does not have to be made. This means that some buildings can be rented out as an F or a G.
In the case of a Listed building: where the conservation officer declares that double glazing is not allowed at all or only on certain windows, then this is a measure that cannot be enforced. Exemptions must be registered on the central government PRS Exemptions Register. The register opened on 1 April 2018. It must be noted that exemptions are valid for five years only and cannot be transferred to a new landlord.